When would you like to stay in hotel La Terrazza Casa Vacanze? Featuring a large furnished terrace, La Terrazza Casa Vacanze is a 5-minute drive from the centre of Sorrento and the Mediterranean Sea. This air-conditioned accommodation offers BBQ facilities, satellite TV and a washing machine. The spacious house includes a living area with sofa bed, kitchenette and DVD player. It also has 2 bathrooms with a hairdryer and free toiletries. 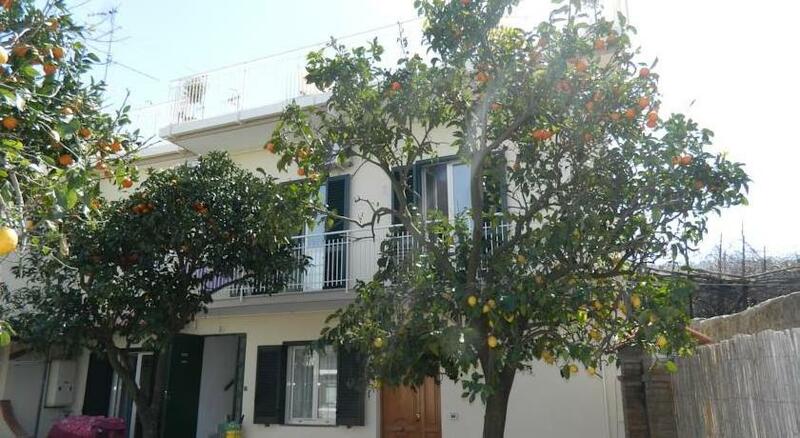 S. Agnello Train Station is 1 km from Casa Vacanze La Terrazza. You can reach Positano and the Amalfi Coast in 25 minutes by car. 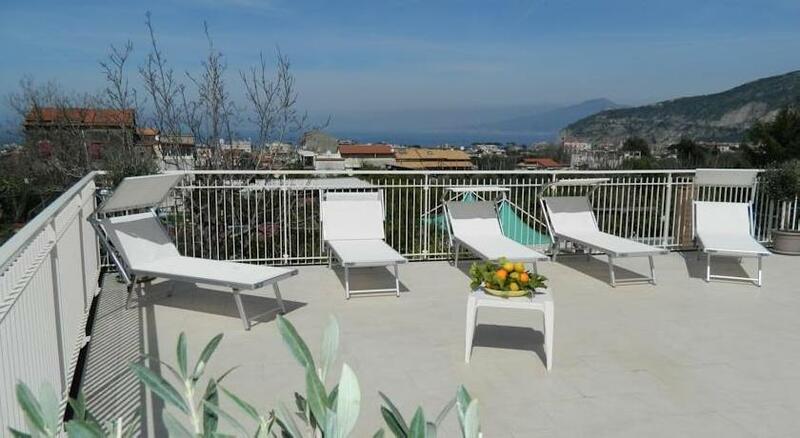 We have included all charges and information provided to us by La Terrazza Casa Vacanze. However, charges can vary, for example, based on length of stay or the room you book.